Have you been waiting to make WolfPen your home? 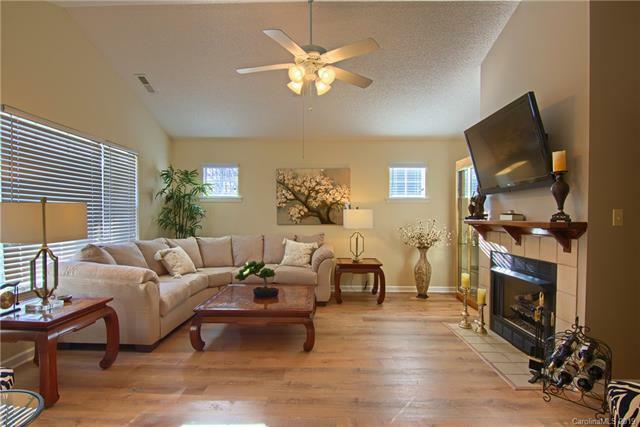 Satisfy your desire with this beautiful, well-maintained home. Entertain friends in the glow of the fireplace in the formal great room, or enjoy dinner and movies with the family in the cozy family room that opens to the dining area and kitchen. 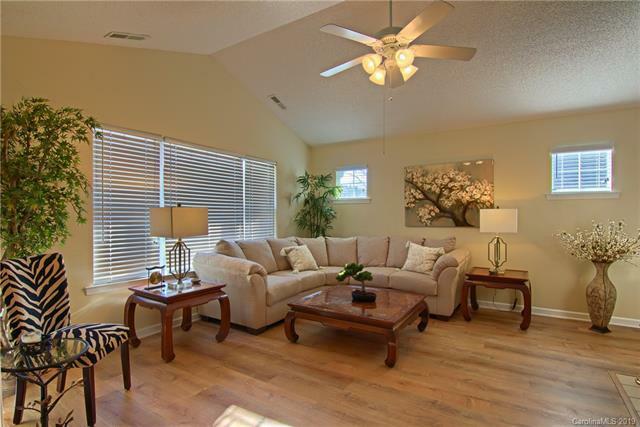 Enjoy coffee or tea in the relaxing sunroom, overlooking a tranquil pond and private back yard. 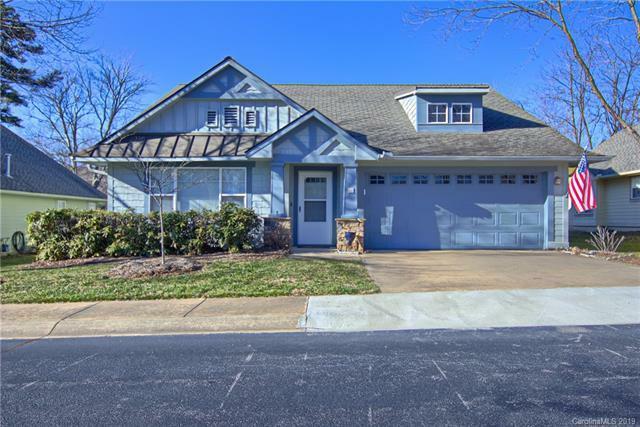 Tinker in the workshop located in the oversized garage or spend time enjoying the clubhouse, heated pool, tennis court, putting green or walking trails. 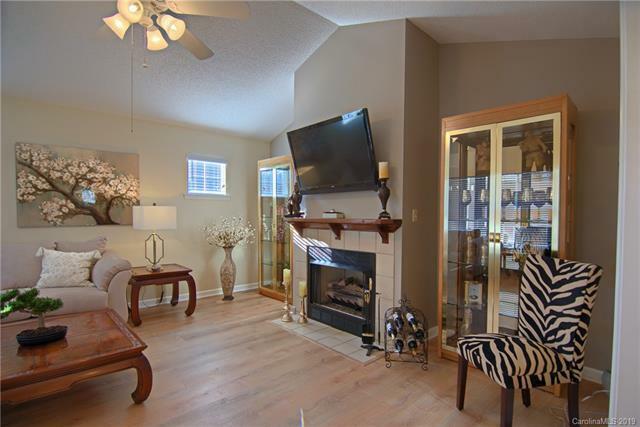 This home has new flooring and has been lightly lived in. Spend more time doing what you love because landscaping and exterior maintenance are included in the HOA dues. Seller considering selling furniture separately. If interested, buyer may make separate offer. Combined city and county taxes in 2018 were $1872.